I went back to Kutch in Gujarat for the third time in 2018. You may ask why do I keep going back to the same places? The answer is that I get to see only so much on one blogging trip and there is always more to explore on subsequent trips! 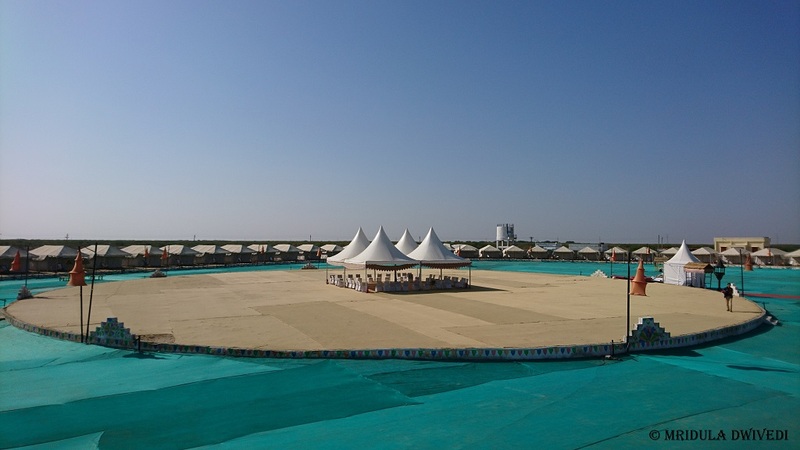 My 2018 (and 2016) trip to the Rann Utsav was sponsored by the Gujarat Tourism Board! This time I was staying in the Tent City at Dhordo and it was my first stay with them! The tent city is huge with a lot to do within the campus itself. When you book your stay in the tent city you can choose a 1, 2 or 3 night package. I was on the 3 night package but I did only some bits of the itinerary and customized the rest of it. The Tent City is a great place for families or large groups as everyone can be accommodated at one place and they can have a good time together. The area is divided into different clusters with the amenities located nearby. Each cluster is allocated a particular dining hall, where you can have all your meals. You will be given meal coupons at check-in, keep them safe. There are shops and fun activities within the premises. 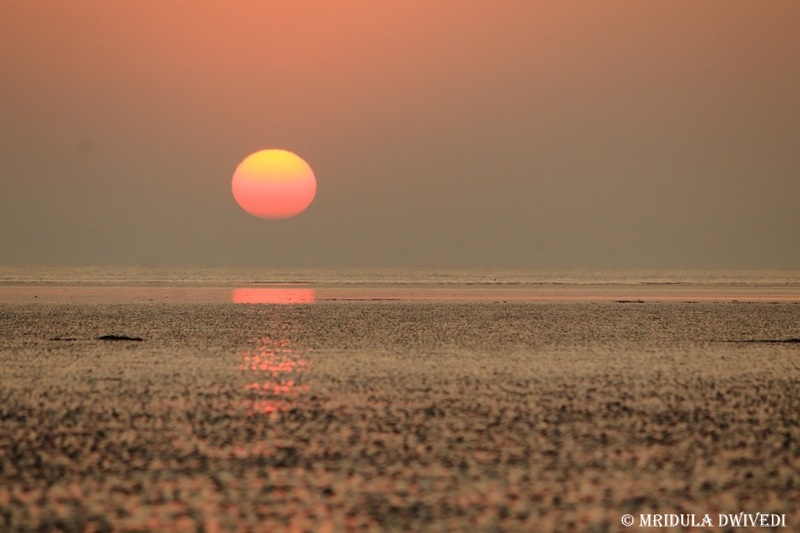 The excursion to the Rann at sunrise and sunset are arranged. This year here were adventure activities within the premises. There are cultural programs at night. I quote liked the shopping within the tent city premises. 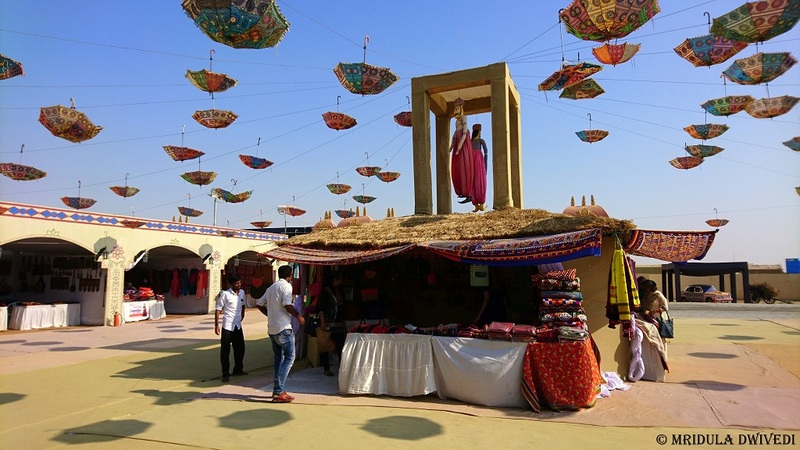 Kutch is another region which stirs the dominant shopper within me. I bought two shawls, dresses and stoles and narrowly missed buying a patchwork quilt! I will add a word of caution about the charging points in the tent city, do take a good look as the charging points are temporary before you plug in your gadget. Avoid using the same socket as the room heater. 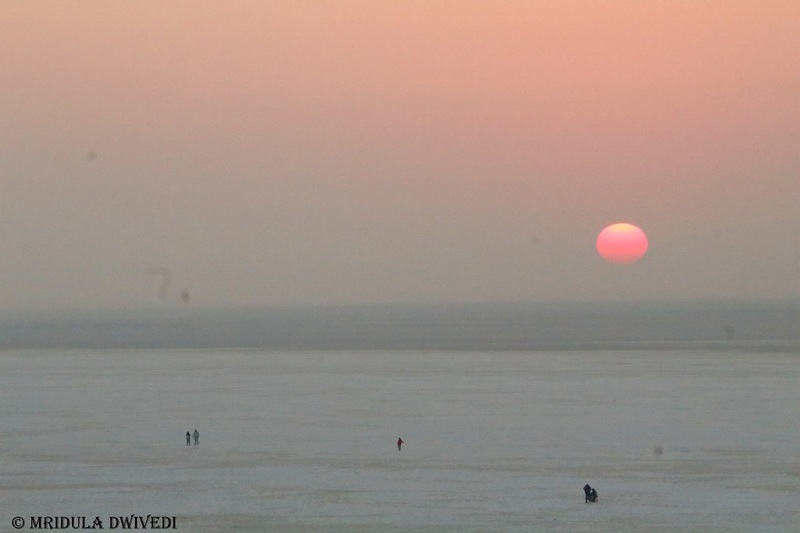 Both sunrise and sunset at White Rann are magical! At sunrise the place is less crowded though. At the sunrise I went up the watch tower to click my pictures! The camel carts also make for an interesting foreground for the pictures! It is cold in January in the mornings. So do wrap yourself well, or you would not enjoy the sunrise! 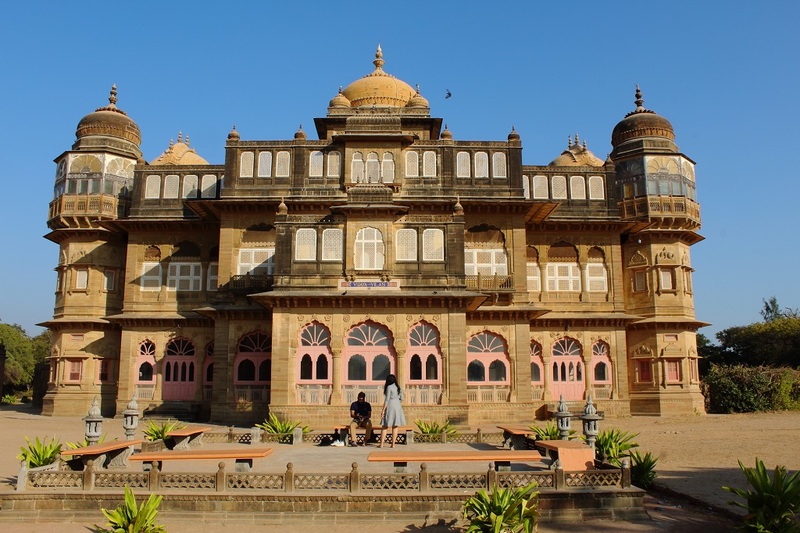 As the part of the 3 night itinerary there is a day trip to Mandvi included in the package. 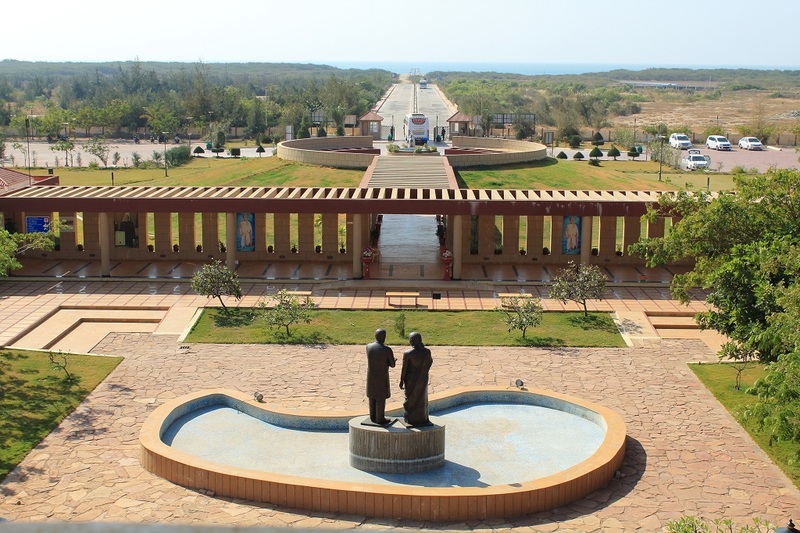 It includes a visit to Shyam ji Krishna Verma Memorial, Vijay Vilas Palace, the private beach and the lunch at the beach. For me the highlight was the private beach at Mandavi. I had about 2 hours there with just 30 odd people at the beach. I loved to relax and catch the sunset. To know more about this part of my journey do watch the video. 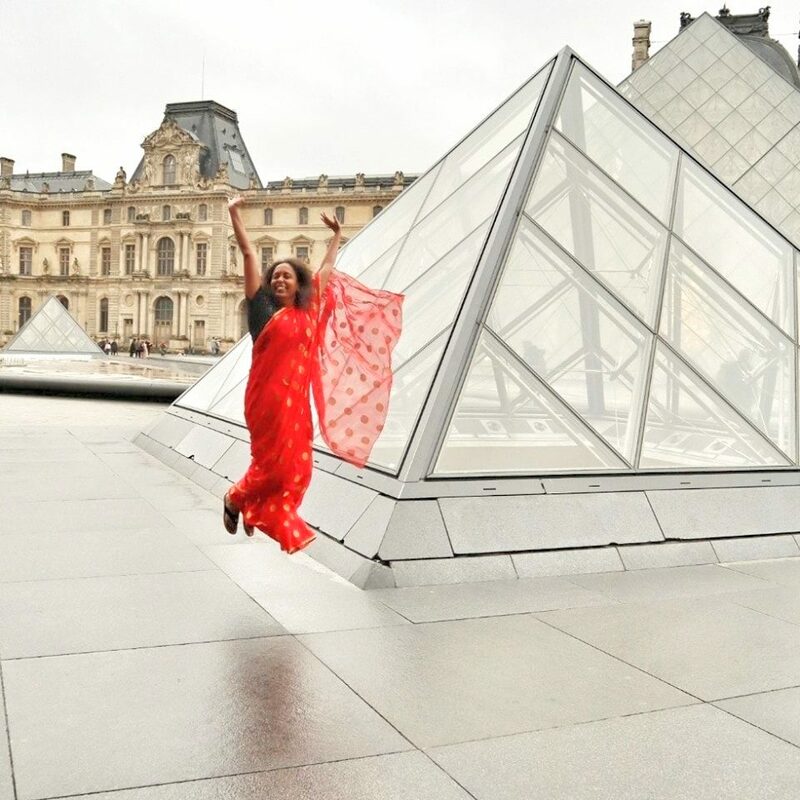 The video was made for me by a team of professionals working for Gujarat Tourism Board. 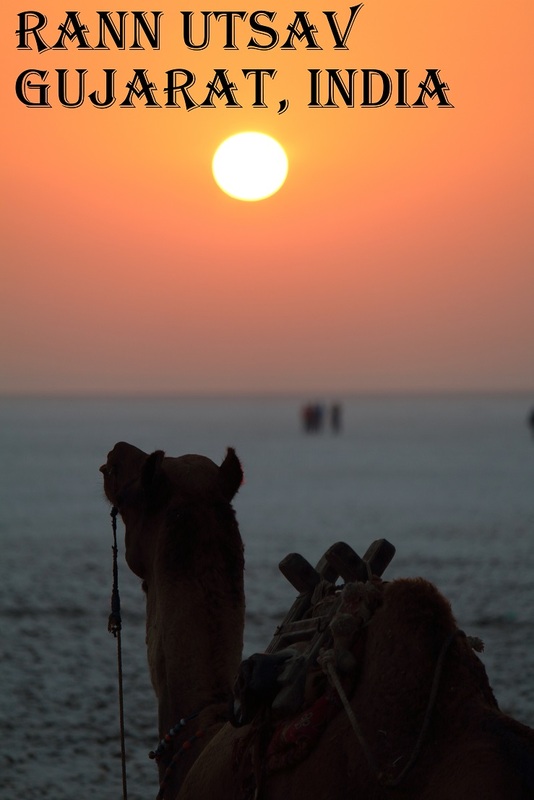 I wold go back running to Kutch again if I get an opportunity because I am sure there is much more to explore than what I have been able to cram in my three trips! Mridula ji, Loved to read your post on Rann Utsav. Awesome pics , Thanks for the video. And now I know why are you going to Rann Utsav again and again. 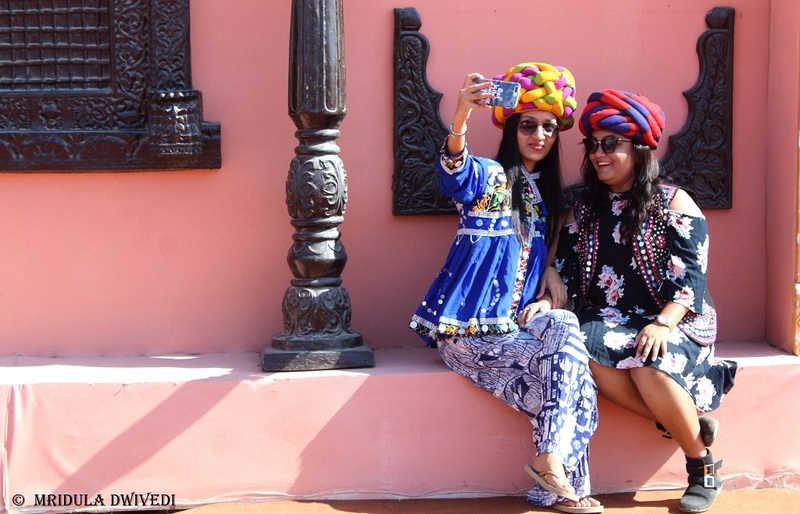 In fact, anyone who loves to immerse themselves in the essence of cultural Gujarat would definitely make it possible repeatedly! Afterall, Utsav should be like that, fresh every time! Wonderfully presented video, loved seeing you in it. Else, we usually don’t get to see the creative person behind the camera. I hope you will go back soon and explore more! Wonderful post.the captures and the video…amazing. Never heard about it,thanks for sharing. True about the cost, no doubt! 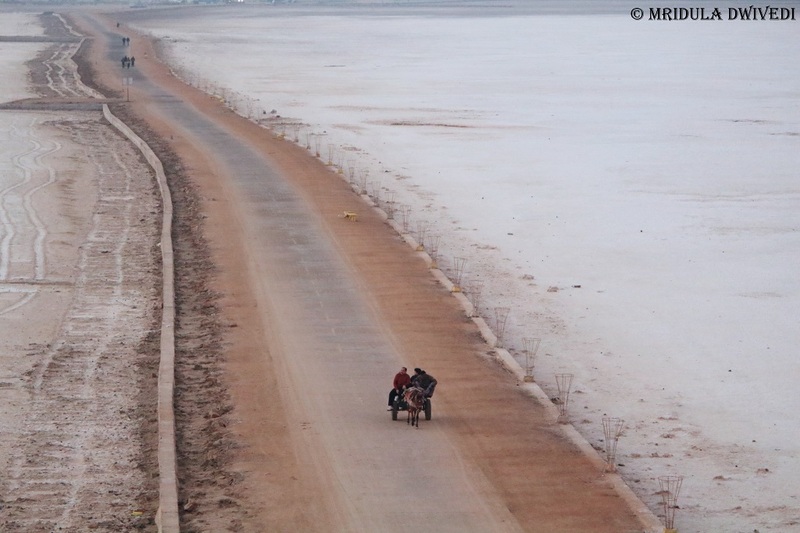 But one can look at home stays and still enjoy the Rann! Oh my!! How attractive. I hope I’ll be able to be at the Utsav, SOME TIME. Divya you will enjoy it! I totally like the region, I hope you will visit soon. 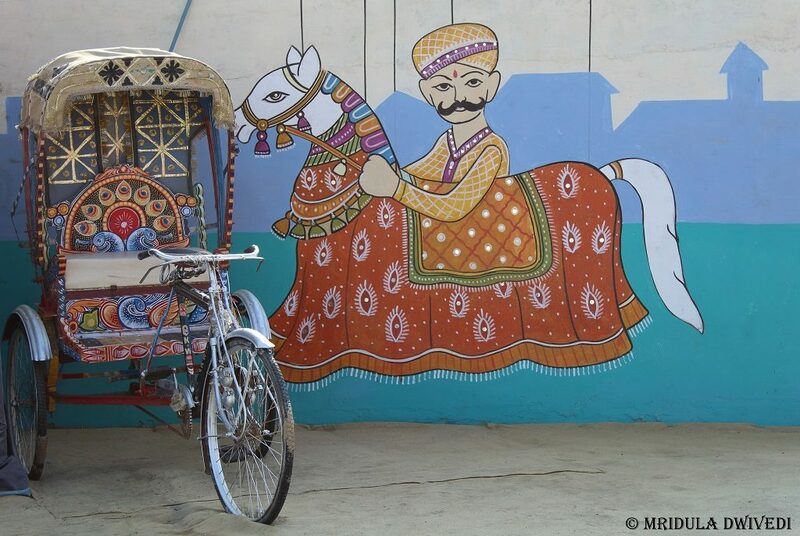 Lovely series of posts on Rann of Kutch and rannutsav. I am planning one in Jan 2019 and have heard mixed reviews of the experience n stay at tent city..is it worth the money or would it better to stay elsewhere outside. That depends on what you are seeking and whether you are visiting during the peak or the lean time!